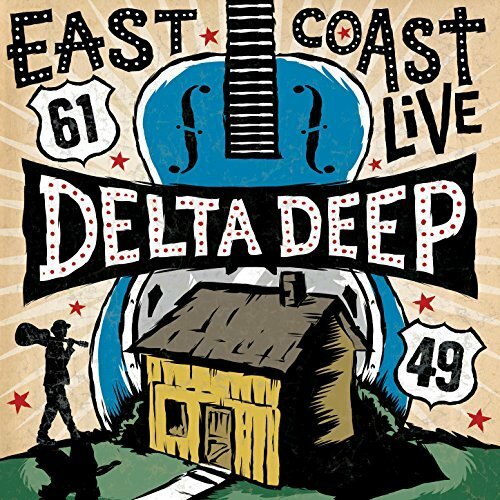 Delta Deep - "East Coast Live"
The brand new live album! Phil Collen, lead guitarist of British rock band Def Leppard & alternative roots/rock band Manraze, started Delta Deep as an extreme blues project. The band has been likened to “Aretha Franklin & Chaka Khan performing with Led Zeppelin” thanks to the soulful vocals from singer Debbi Blackwell-Cook.